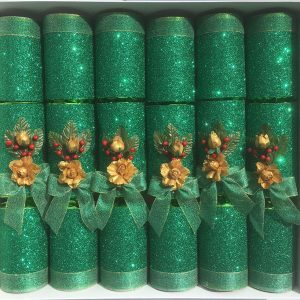 Box of six luxury crackers, handmade in the UK. 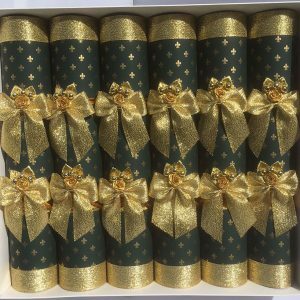 Choose from 12 designs - each box contains six crackers of the same design. 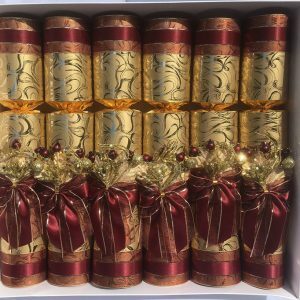 These crackers are fully functional, complete with snap, hat and motto and supplied containing a gift of a mini 45g jar of preserve selected from our range and may include jams, marmalades, chutneys and jellies. 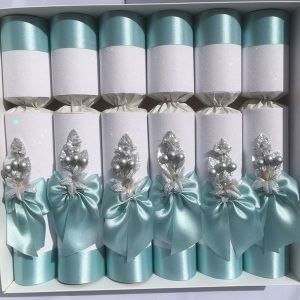 Every jar in the box will be different. 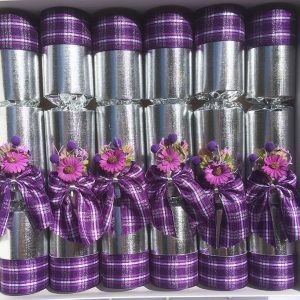 They can also be supplied empty from another listing in the shop, for you to include your own special gift. 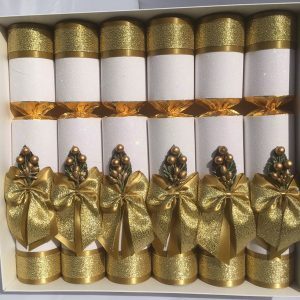 All of our crackers are unique designs and made from luxury papers, ribbons and trims. NB: Not suitable for children under 3 years old. 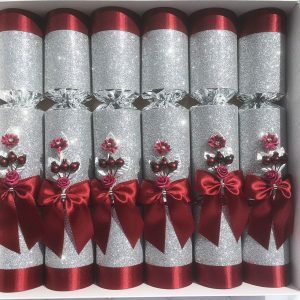 Pull cracker away from face. Children must be supervised by an adult. 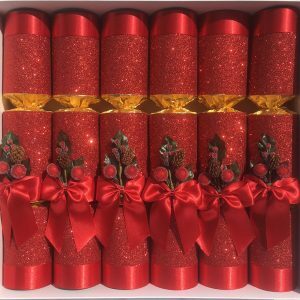 Decorations on crackers are not toys. 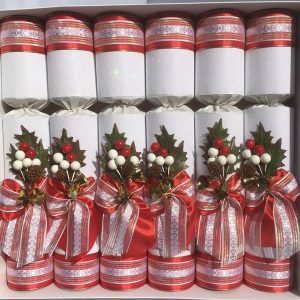 Jar may fly out of cracker when pulled.